from our CUSTOMERS near BAYONNE! 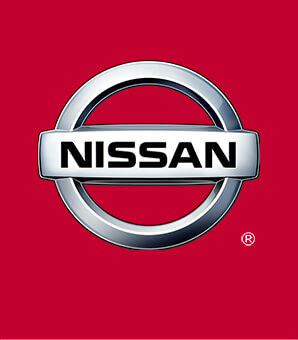 My family and I only trust Nisaan 112 when it comes to purchasing a car. Gwen is who we always deal with she is very professional, nice and patient. She actually takes her time and listens to what it is you need in a car. Most other people I have dealt with at other dealerships wants to rush the sale to go on to the other buyer. When it comes to buying a car this is the place to go!!! If you ever come make sure to see Steve. He's truly one of the best new things to happen to the service department. I'm not saying that the other service guys or ladies are great or deliver awesome service but I sure can speak for Steve.